My Life with Evie and William: Introducing the Baby Bum feature! Introducing the Baby Bum feature! 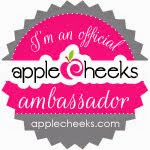 So I wanted to give you guys a heads up about my newest partnership because I am super excited about it! Every month I will be talking to you about the contents of that month's Baby Bundle subscription service by The Baby Bum! 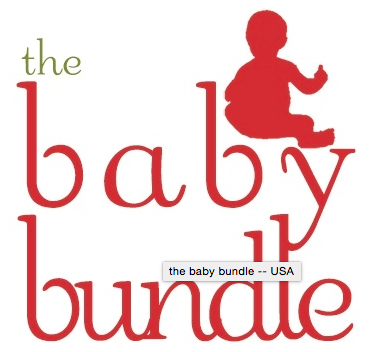 What is a Baby Bundle? It is the opportunity to have some fluff love delivered to your doorstop every month. You can be first in line for limited editions and TBB exclusives. Each month you will be shipped an item(s) with a retail value of at least $25. Its an easy way to build your stash with covers, inserts or wipes. Or, a easy way to add a TBB exclusive to your collection. Do you want to get your hands on some of this awesomeness? Of course you do! Sign up here and you can have a little fluff love in your mailbox every month as well! 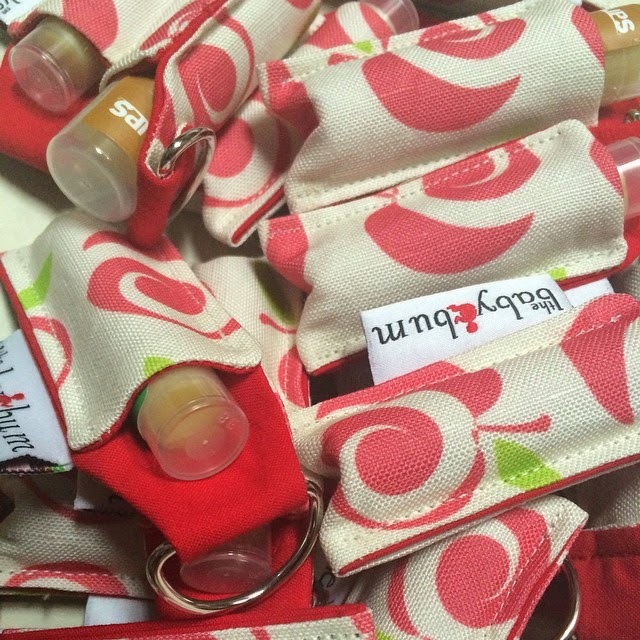 As a fun bonus The Baby Bum is giving you the chance to win one of their limited edition, exclusive lip balm holders! 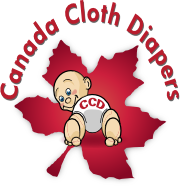 Even more exciting is that I get to help announce that this is just one stop on the road to even more Unicorn awesomeness coming to The Baby Bum very soon!